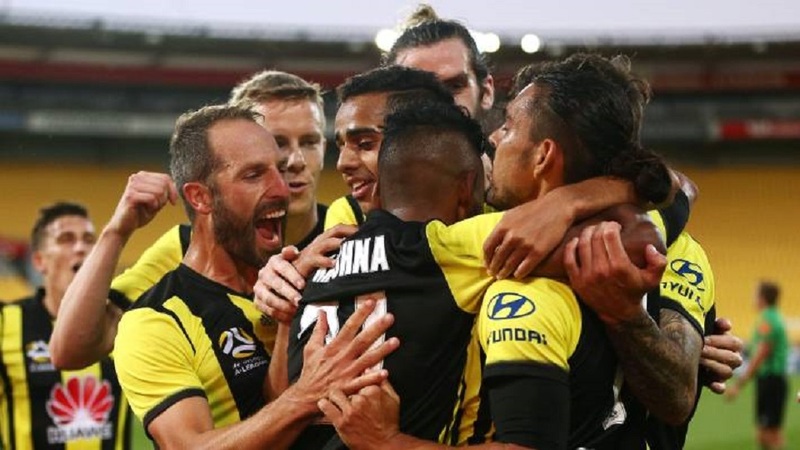 Fiji football star Roy Krishna scored twice for Wellington Phoenix as they came from behind to beat Central Coast Mariners 3-2 in the A-League game last-night. Krishna thanked the players for the wonderful performance and says Phoenix coach Mark Rudan has played a major role in the team this season. 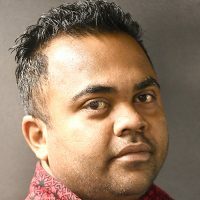 Krishna’s has scored nine goals so far this season with Phoenix setting a new club record of eight games without a loss. The Wellington based side sits fifth on the A-League table and faces Melbourne Victory at 6pm next Sunday.